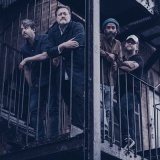 Elbow from 31st March onwards in Newcastle and more from £30. Some tickets available. 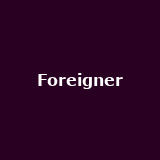 Foreigner from 31st March to 15th April in Dublin, Manchester, Newcastle from £38.50 to £39.50. Some tickets available. 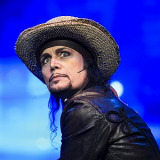 Adam Ant 'Dirk Wears White Sox' from 1st to 19th April in Manchester, Edinburgh, Newcastle from £23.50 to £30. Some tickets available. Klaxons from 1st to 3rd April in Glasgow, Hackney and Manchester from £12 to £14. Some tickets available. Kate Rusby from 5th April to 5th October in Bromley, Milton Keynes, St. Albans, Wimbledon, Camden and more from £19.50 to £23. Some tickets available. Halestorm from 1st to 9th April in Newcastle from £14 to £16. Some tickets available. Deaf Havana from 1st April to 23rd August in Norwich, Newcastle from £15 to £17. Some tickets available. 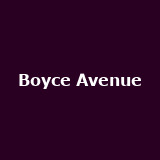 Boyce Avenue from 4th to 13th April in Hove, Bristol, Liverpool, Birmingham, London and more from £20 to £25 - limited tickets remaining. 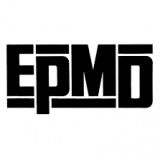 EPMD, Nice & Smooth on 4th and 5th April in Kentish Town, Manchester and from £23. Tickets available. 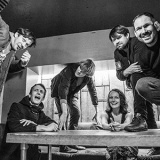 British Sea Power from 6th April to 6th June in Edinburgh, York, West Yorkshire, Camden, Northampton and many more from £14 upwards. Tickets on sale now. Martin Stephenson from 5th April onwards in Chorlton, Leicester, Twickenham, Sheffield, York and many more from £10 to £20. Some tickets available. 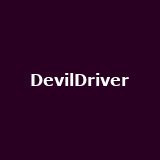 DevilDriver, Bleed from Within, Sylosis from 3rd to 10th April in Cardiff, Camden, Wolverhampton, Glasgow, Belfast and more from £17 to £21, 20. Some tickets available. 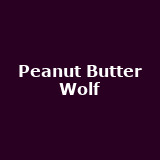 Peanut Butter Wolf from 31st March to 4th April in Glasgow, Liverpool, Edinburgh, Brixton and Leeds from £6 to £10. Tickets available. 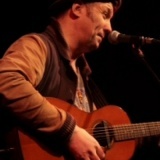 James Walsh from 6th to 16th April in Kings Heath, Glasgow, Leeds, Manchester, Nottingham and more from £10 to £13.50. 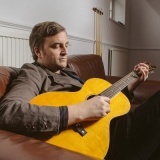 Some tickets available for the Starsailor frontman. 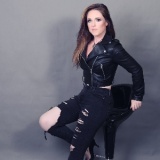 Sandi Thom 'An evening with' from 2nd to 20th April in Southampton and many more - tickets selling fast. 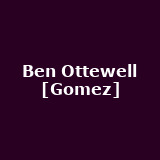 Ben Ottewell [Gomez] from 3rd April in Derbyshire, Bristol, Brighton, Leeds, Westminster and more from £12.50 to £13.75. Some tickets available. 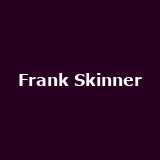 Frank Skinner from 1st April to 6th June in Aldershot, Southend, Preston, Cardiff, Bournemouth and many more from £20 to £28.50. Some tickets available. 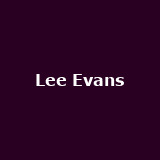 Lee Evans from 6th April onwards in Lincoln, Plymouth, Bournemouth, Brighton, Nottingham and many more from £30 to £33. Some tickets available. Holly Walsh on 31st March and 12th April in London - tickets available. 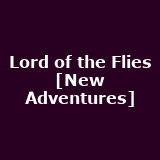 Lord of the Flies [New Adventures] from 2nd April to 11th October in Salford, Birmingham, Glasgow, Liverpool and London. Some tickets available. 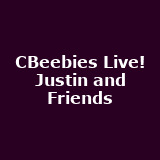 CBeebies Live! The Big Band, Justin Live, Mr Bloom from 6th to 19th April in Wembley, Newcastle from £25, 4.50 to £25. 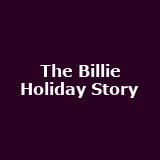 Some tickets available Billie Holiday Story from 1st April to 8th May in Aylesbury, Bromley, Wimbledon, Grimsby, York and more. 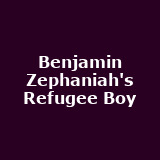 Some tickets available Benjamin Zephaniah's Refugee Boy from 1st to 3rd April in Sale - spaces limited. La Linea from 6th April to 2nd May in various London locations from £15 to £26. Some tickets available.